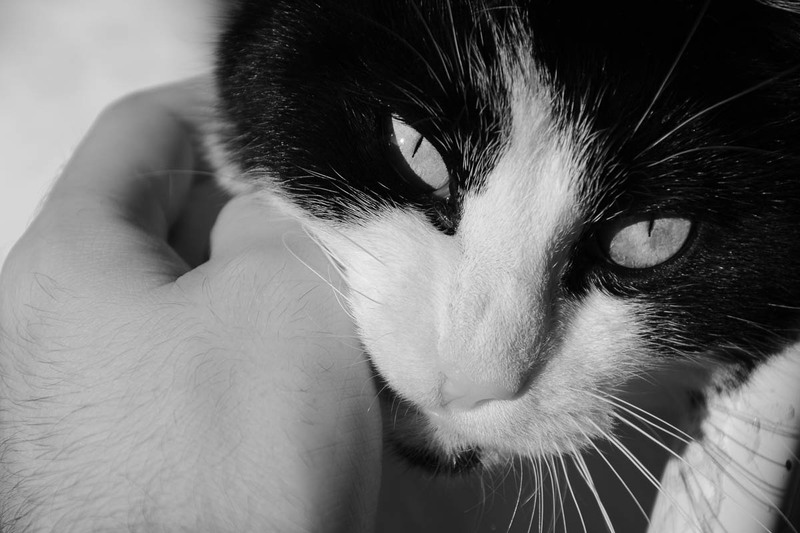 Here is a snapshot that I shot while I spent time with my cat. She was a bit tired as you might see in the photo. I didn’t like the original photo but I liked it more after I converted it to black and white. If you are new to the blog, you can find more photos of her on my blog. awwww what a great photo. [ Smiles ] She is photogenic and adorable!